USA Today bestselling author Dear Carys, Zoe and Andrea Come and join me for my fortieth birthday adventure weekend, full of mysteries and surprises the like of which you can't imagine. 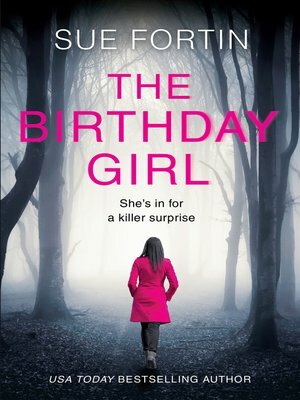 When Joanne's friends reluctantly accept an invitation to her birthday party, it quickly becomes clear that there is more to this weekend than they are expecting.One of them is hiding a secret.And Joanne is planning to reveal it... A weekend away in a cottage in the woods sounds like fun – until no one can hear your cries for help. Four friends. A party to die for. Who will survive?